Summer is upon us, and I want to ask you to consider again for what purpose – or better yet for Whom – are you educating your children? 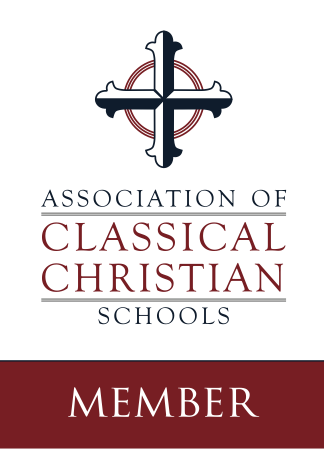 David Goodwin, the President of the ACCS, has written a clear call to parents and educators not to sell our children short in their education.” If we only educate our children to be clear thinkers without teaching them to love the Giver of clear thought – and modeling that love before them daily – then we are helping them to build their lives upon sand. Thank you, David, for continuing to lead our association faithfully, and thank you PCA parents, for continuing to strive to go ever higher for the glory of God in our bringing up of the next generation: for His glory and our joy.